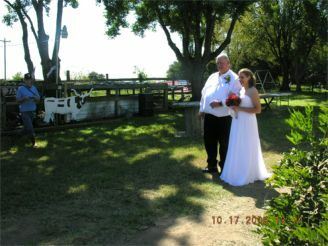 Keith Rekieta and Dee Wilganowski were married at 1:00 pm on October 17, 2009. 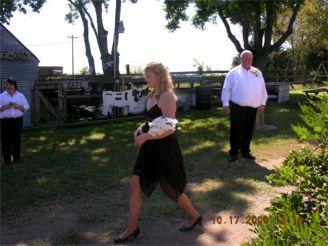 Mr Fred Wilganowski walked his daughter Dee down the road after the Bridesmaids and Groomsmen. 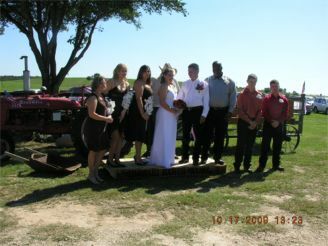 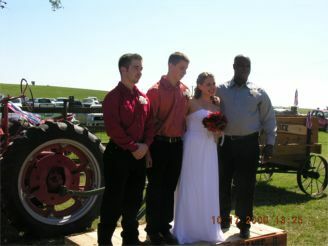 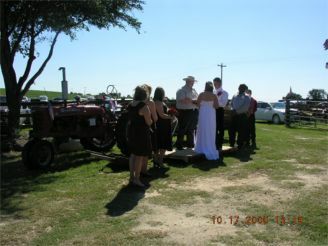 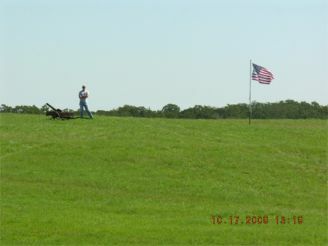 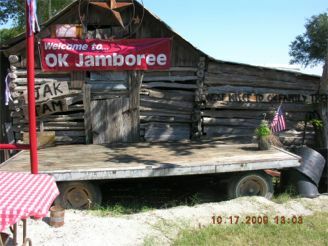 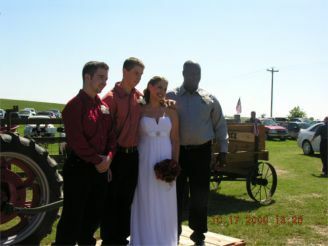 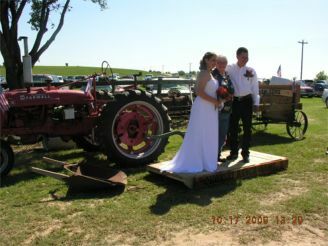 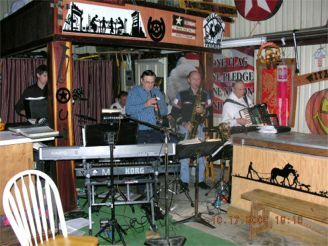 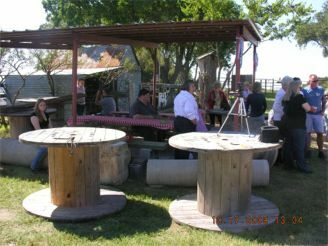 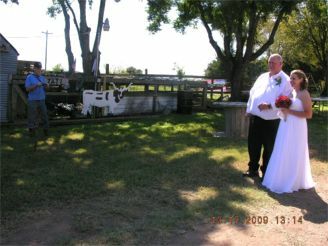 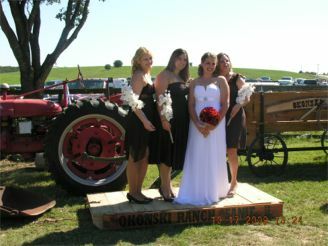 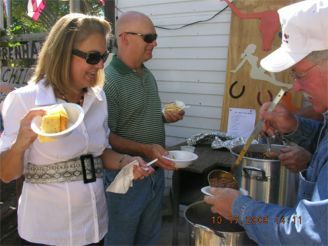 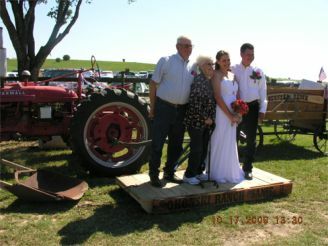 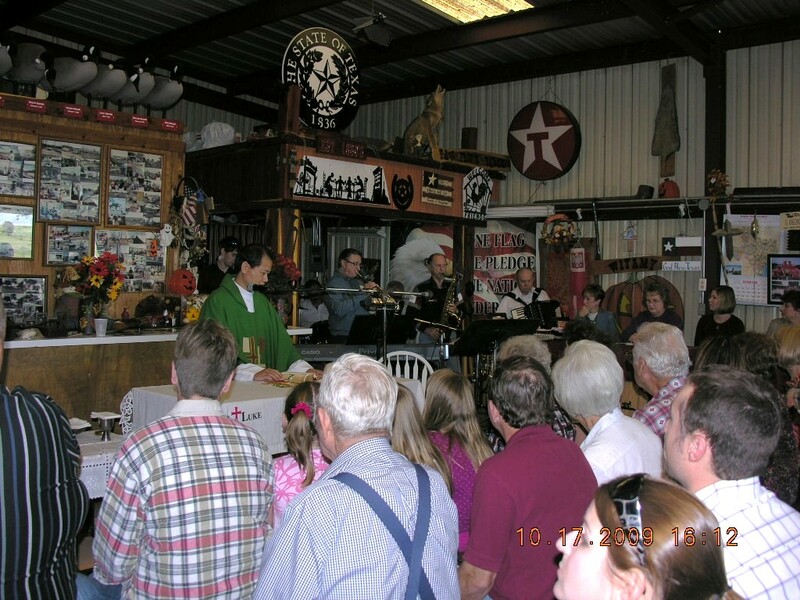 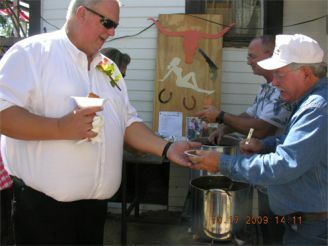 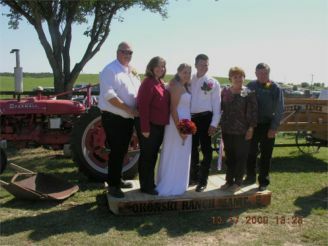 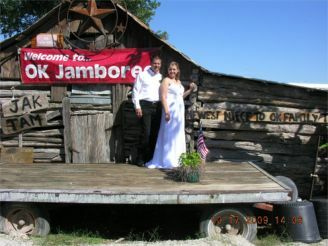 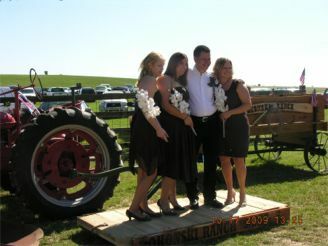 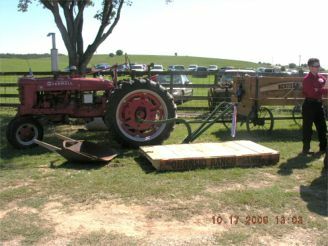 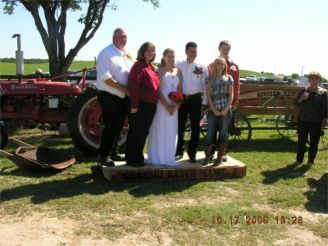 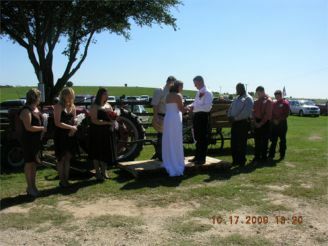 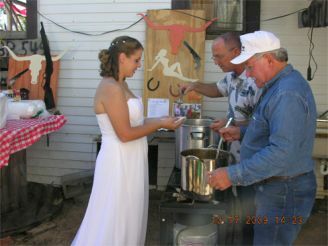 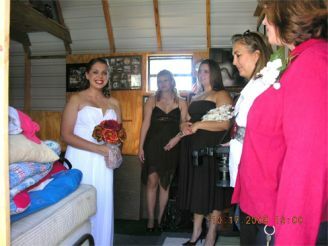 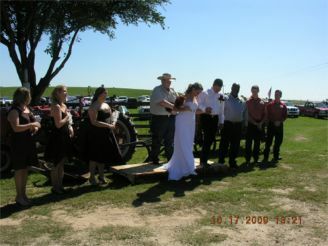 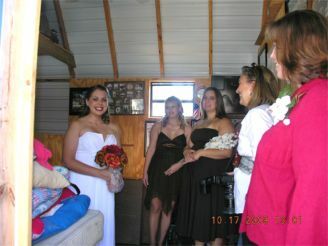 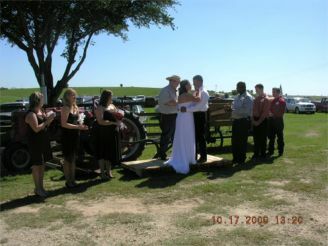 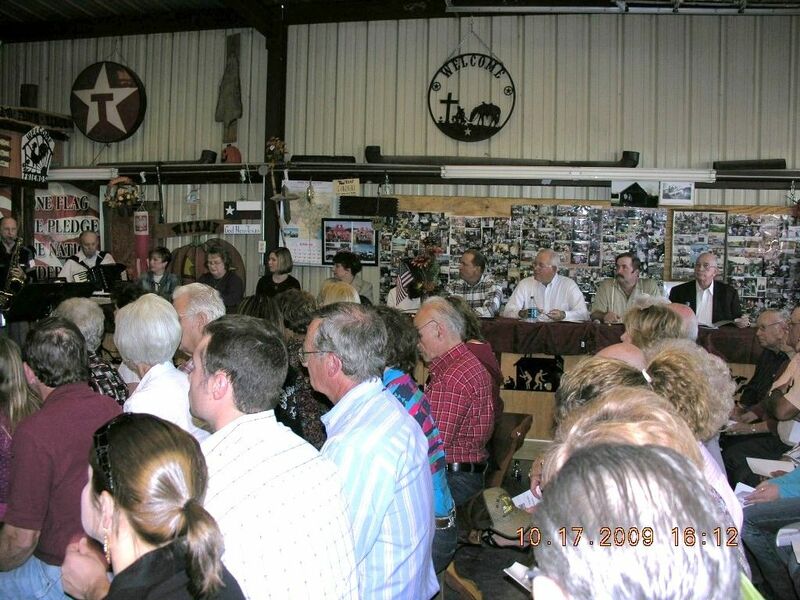 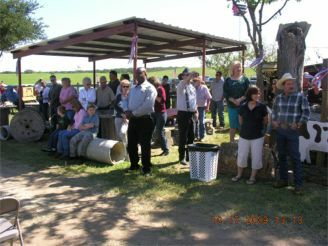 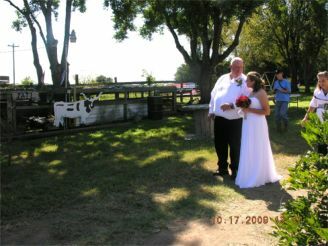 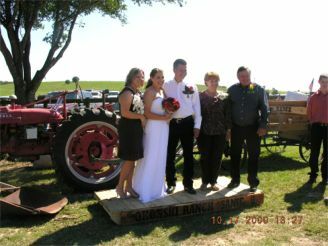 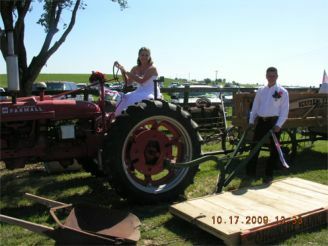 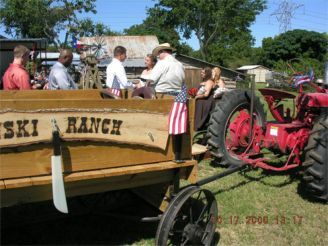 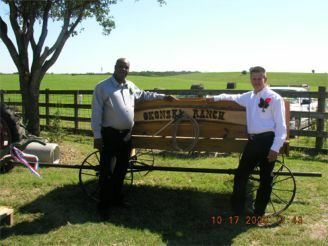 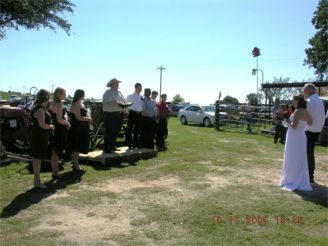 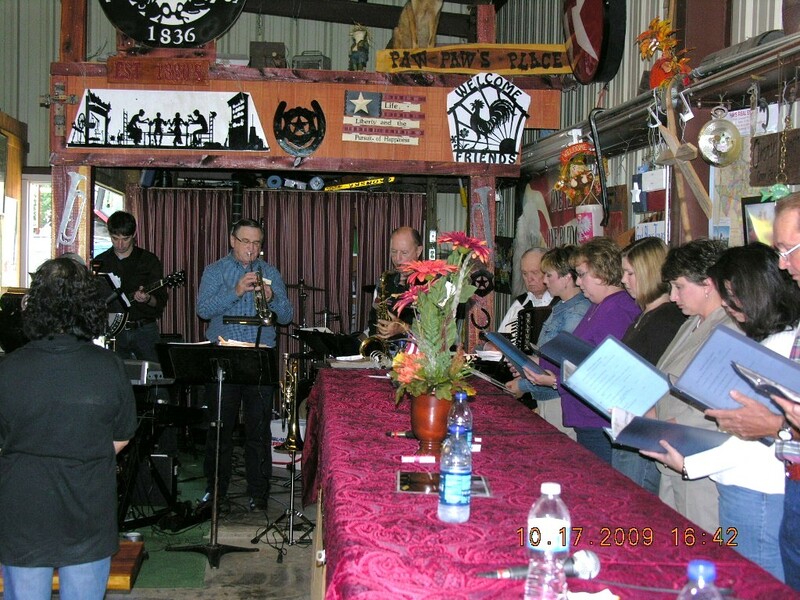 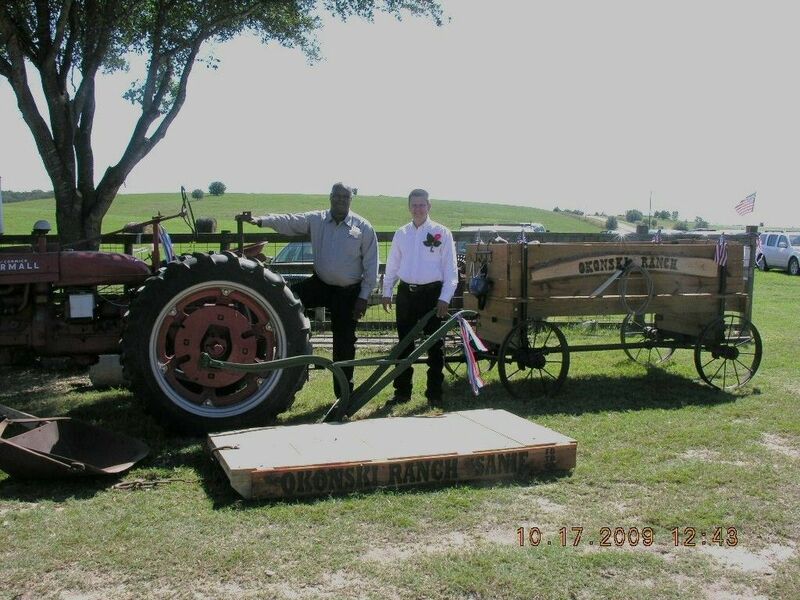 Wedding was held at the Okonski Ranch on Tidwell Prairie. 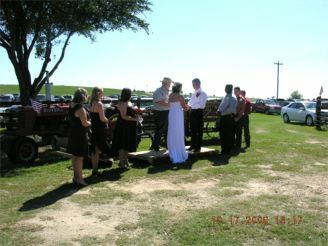 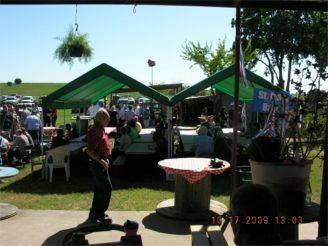 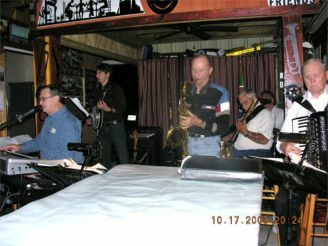 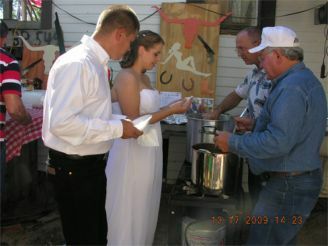 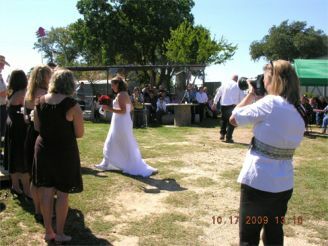 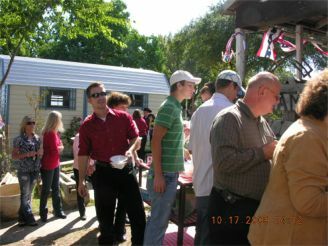 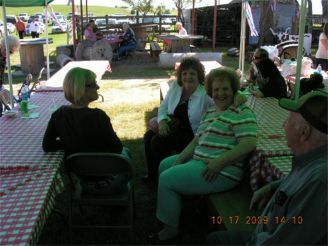 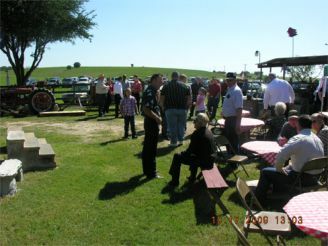 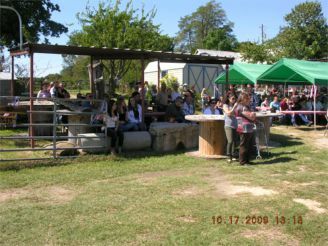 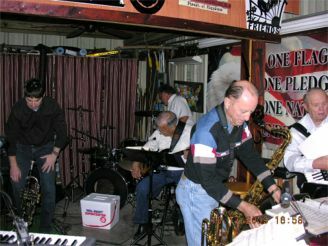 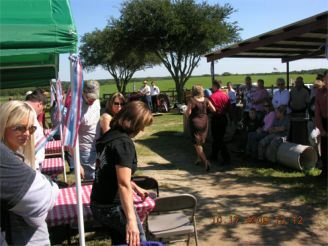 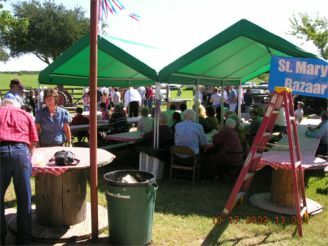 Many guests attended the outdoor wedding and enjoyed the event. 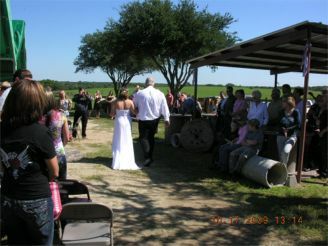 The weather could not have been any better.